Using his original music, anecdotes and stories drawn from his own experiences and the shared journeys of the bereaved, Alan travels the nation, as both the founder of ANGELS ACROSS THE USA mission and keynote speaker, workshop presenter at many prestigious conferences including: The World Gathering on Bereavement, The Compassionate Friends National Conference and The National Gathering of Bereaved Parents of the USA. 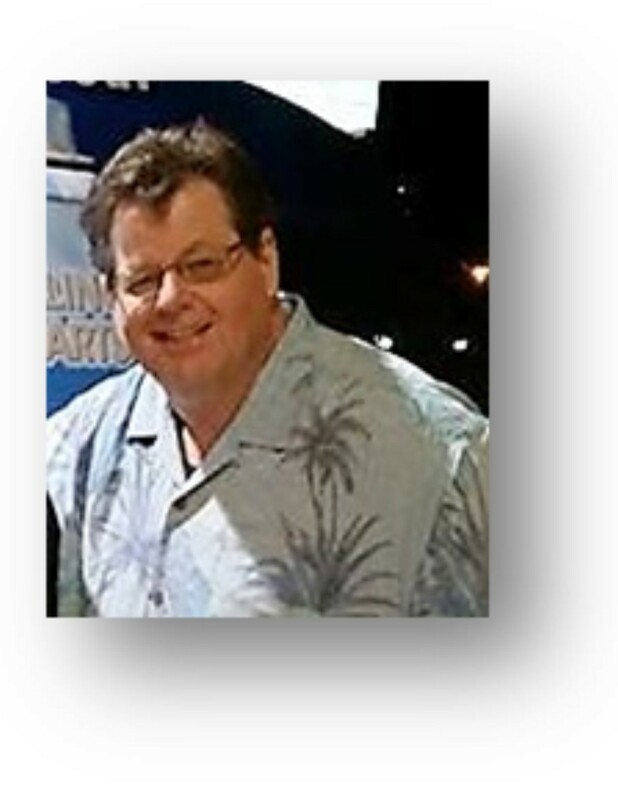 Though, under “normal circumstances” most would not consider being related with the Words “Bereaved” or “Grief” as a positive, yet for those who have spent time with Alan Pedersen, it is powerful blessing. In the Bereavement Community, Alan Pedersen has become synonymous with HEALING. The Angels Across the USA Tour 2018, is all about hope, featuring the message and music of Alan Pedersen. The Tour is supported by hundreds of families and organizations who sponsor butterfly decals bearing the names and home towns of their loved ones who have died. 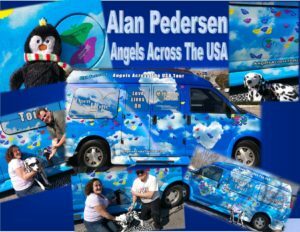 These decals are lovingly placed on the Angels Across the USA van which travels across the country. The Tour works with organizations large and small who are reaching out to those in grief and offers to present a program for them regardless of their financial ability to pay. The Angels Tour will travel to more than 100 cities in 2018. Singer Offers Hope to the Heartbroken ~ Who IS Alan Pedersen? Alan Pedersen ~ Worth The Drive! 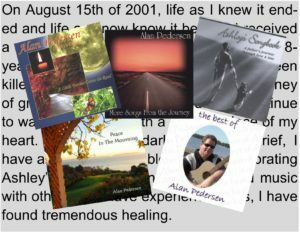 “Alan’s music and message are a light in the darkness to those going through grief and loss. His message is one of hope, his humor puts you at ease, his music is powerful and helps us remember those we have loved who have died”.